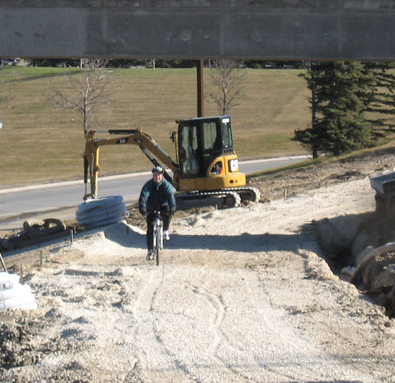 The Government of Canada is looking for your thoughts on infrastructure investment. We know what we’d like to see(hint: there are a couple of bicycle paths involved) and are preparing a formal submission. But what about you? The Minister of Infrastructure wants to hear your thoughts.